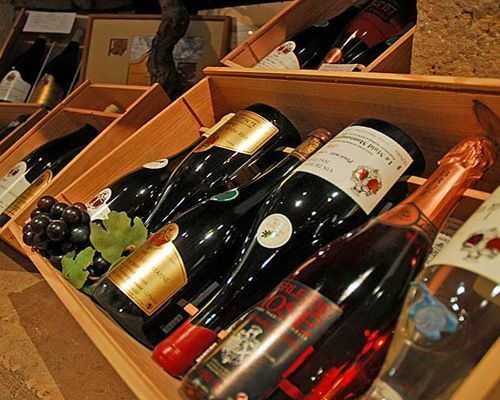 From the Middle Ages to the start of the current century, the agricultural history of the Haute-Marne region has been closely linked to the vine. And this tradition, which at one time had almost faded from sight, has, over the past ten years or so, experienced something of a regeneration - to the delight of many a connoisseur ! The vineyards of Coiffy and Montsaugeonnais lie to the south of the Haute-Marne, very near Burgundy. 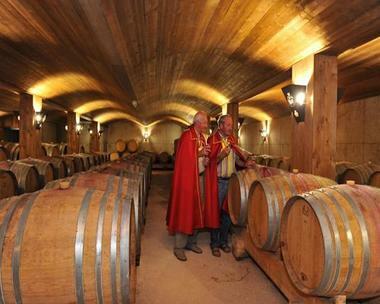 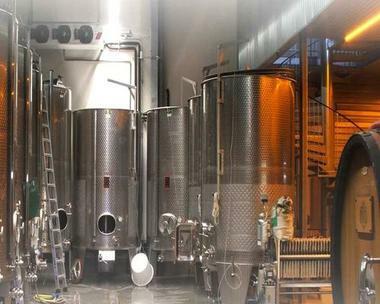 The many cellars of Coiffy-le-Haut and Vaux-sous-Aubigny house «Vins de Pays», regional wines, such as Chardonnay, Auxerrois, Rosé, Pinot noir and Blanc de Blanc. 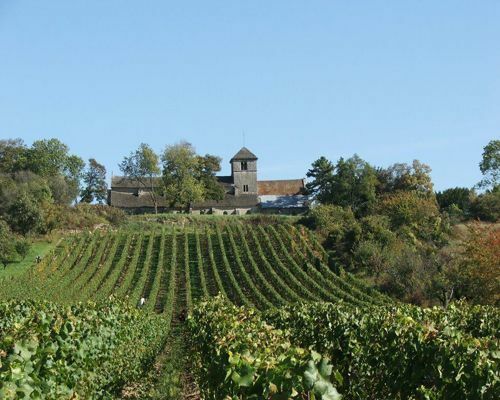 Tradition has it that in the 9th c. the bishop of Langres encouraged the monks of Aubigny to plant vines on the surrounding hillsides. And today, the local winegrowers are more than willing to let you taste their produce. 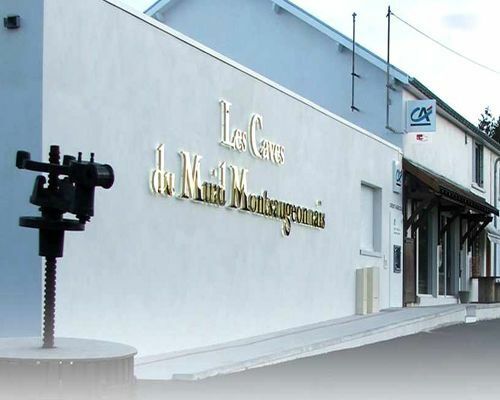 There is no review about Le Caveau Du Muid Montsaugeonnais, be the first to leave one !